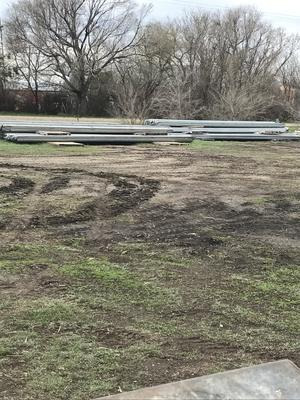 GUARDRAIL FOR SALE!! 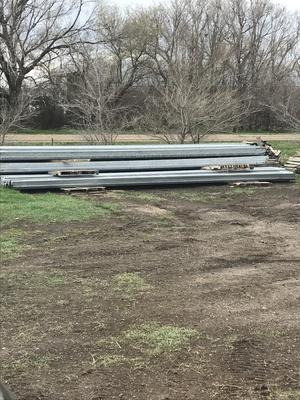 13'6" guardrail Priced to sell at the low price of $2.50/ft.!! Excellent Quality! 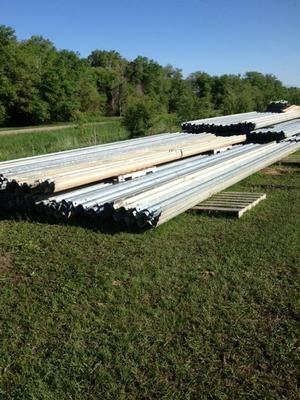 26' guardrail priced to sell at $2.75!! 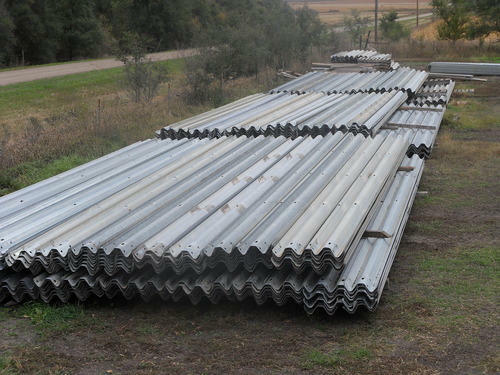 ALSO FOR SALE : (20" WIDE GUARDRAIL 13'-6'' long pieces at $4.25/ft.) Also have PIPE FOR SALE now! 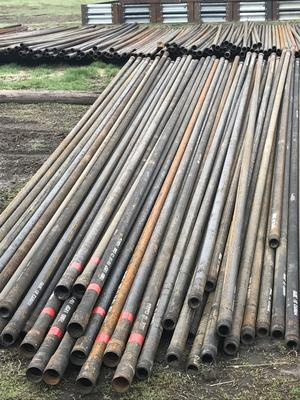 Regular 2 7/8" pipe priced at $42/pipe. Pick up as much as you need or have any of the above listed material delivered! I DELIVER ANYWHERE! Semi loads also available! 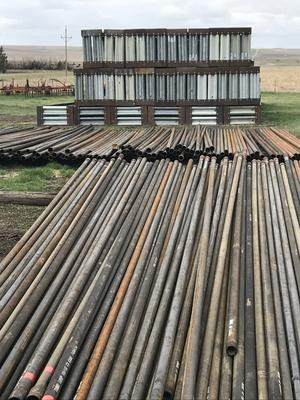 Discounts on semi loads of rail and pipe!! -- (Call for pricing. Very Competitve. 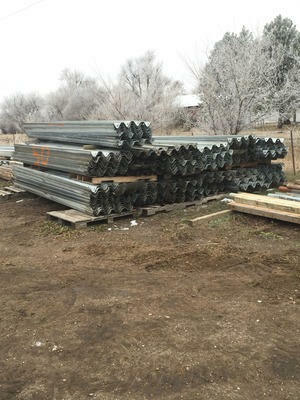 Excellent Material) Pipes come in 31' base lengths. 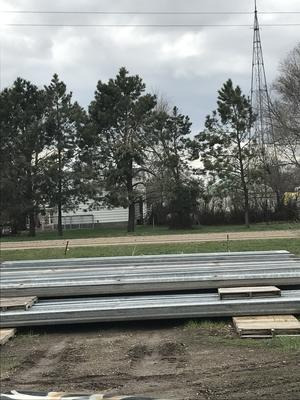 All the guardrail is the thicker type excellent quality guardrail. 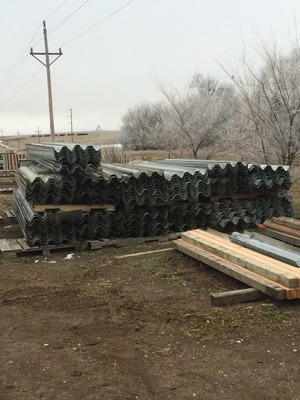 Guardrail makes excellent corral repair, fence line feeders, windbreak, bottomless bunks, cornerposts, and much more! Plus it will last forever because its galvanized! 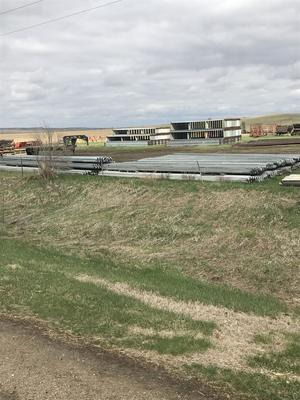 It's also 10 times stronger than continuous fence or panels! 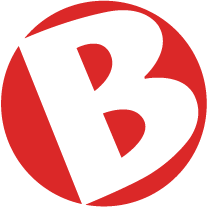 EXCELLENT QUALITY on everything!! Call for more information. I live right on the north and south dakota border close to highway 83. Call my cell for more information, pricing, or delivery!